We are pleased to announce our latest product, “The Charts”. A foundation product for any Coach or Athlete, Yusuf Omar covers all the in’s and outs of setting up your strength training goals properly and consisely. Includes a 30 minute film that clearly demonstrates the fundamentals. 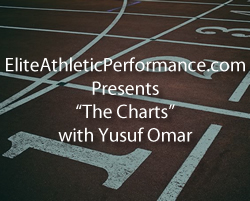 Our latest film “The Charts” featuring a detailed walk through of how to use the product by Yusuf Omar. 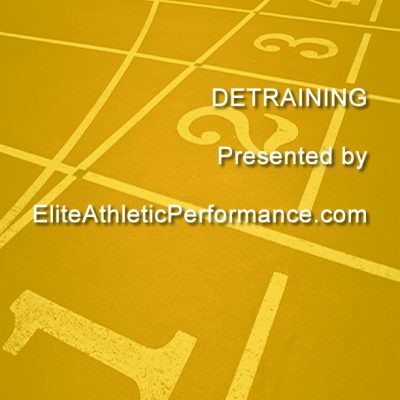 All charts used in the film to make their application seamless into your training programming.